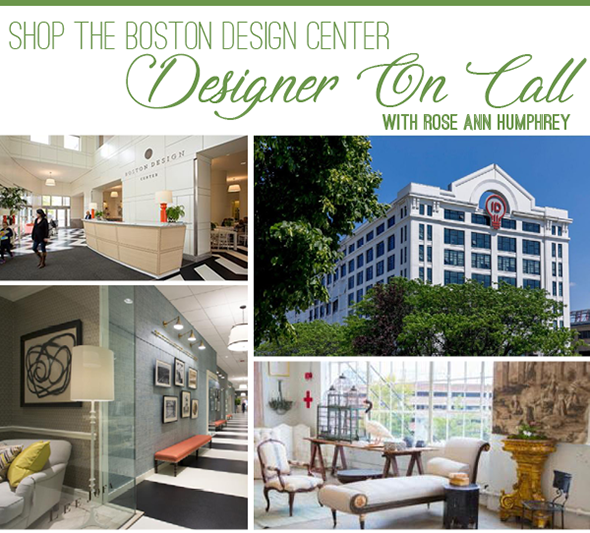 Shop the ultimate destination for high-end home design with Rose Ann Humphrey of Home Life. 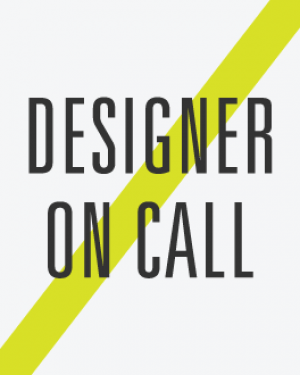 Designer On Call at the Boston Design Center. and product lines exclusive to the center that are not available to the retail market. With a Designer On Call you can shop the entirety of showrooms & receive discounts off retail prices. – plus make your experience fun and rewarding! Shop with us and receive a 1-hour complimentary consultation. Every 2nd Tuesday and 2nd Wednesday of each month, or by appointment. Contact us by phone at 617-360-1008 or click below to schedule a time to meet.